Humans have 10 times more blood-making stem cells than previously thought, Cambridge research reveals. Adult humans have many more blood-creating stem cells in their bone marrow than previously thought, ranging between 50,000 and 200,000 stem cells. Researchers from the Wellcome Sanger Institute and Wellcome – MRC Cambridge Stem Cell Institute developed a new approach for studying stem cells, based on methods used in ecology. The results, published on 5 September in Nature, present a new opportunity for studying, in humans, how stem cells throughout the body change during ageing and disease. Using whole genome sequencing to build and analyse a family tree of cells, this work could lead to insights into how cancers develop and why some stem cell therapies are more effective than others. All of the organs in our body rely on stem cells in order to maintain their function. Adult stem cells found in tissues or organs are a self-sustaining population of cells whose offspring make all of the specialised cell types within a tissue. Blood stem cells drive the production of blood, and are used in treatments and therapies such as bone marrow transplantations – a treatment for leukaemia that replaces cancerous blood cells with healthy blood stem cells. “We discovered that healthy adults have between 50,000 and 200,000 blood stem cells, which is about ten times more than previously thought. Whereas previous estimates of blood stem cell numbers were extrapolated from studies in mice, cats or monkeys, this is the first time stem cell numbers have been directly quantified in humans. This new approach opens up avenues into studying stem cells in other human organs and how they change between health and disease, and as we age.” said Dr Peter Campbell, a joint senior author, co-leader of the Cancer Genome Project team at the Wellcome Sanger Institute, and member of the CRUK Cambridge Centre Haematological Malignancies Programme. In the study, researchers conducted whole genome sequencing on 140 blood stem cell colonies from a healthy 59-year-old man. 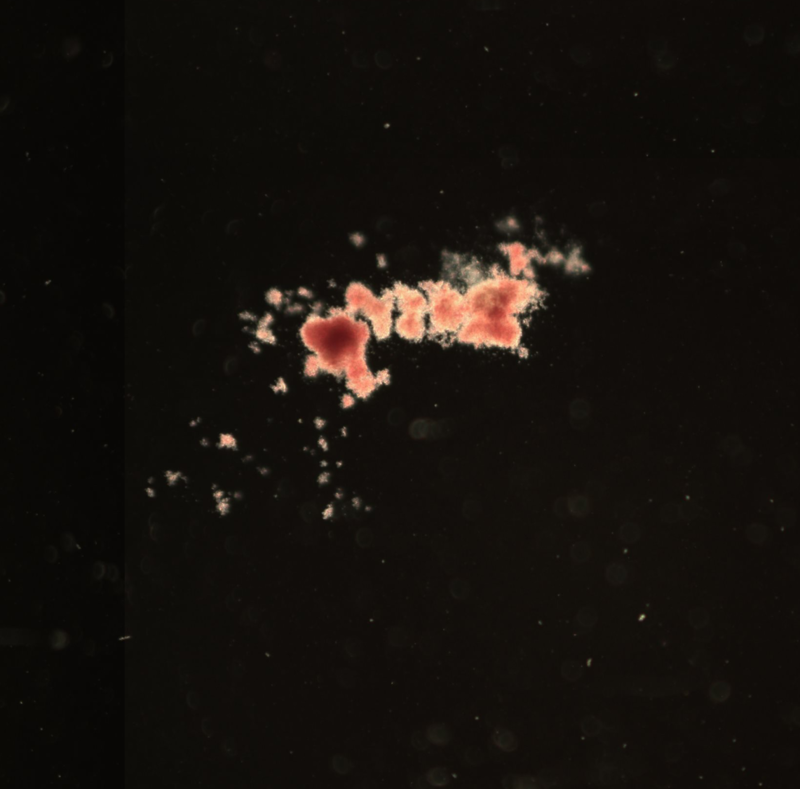 The team adapted a capture-recapture method, traditionally used in ecology to monitor species populations, to ‘tag’ stem cells and compare them to the population of blood cells. “We isolated a number of stem cells from the blood and bone marrow and sequenced their genomes to find mutations. The mutations act like barcodes, each of which uniquely tags a stem cell and its descendants. We then looked for these mutations in the rest of the blood to see what fraction of blood cells carry the same barcodes and from this, we could estimate how many stem cells there were in total.” explained Henry Lee-Six, the first author from the Wellcome Sanger Institute. Current methods for measuring stem cell population size typically involve genome engineering, meaning they are limited to model organisms, such as mice. By analysing naturally-occurring mutations in human cells, researchers can use the accumulation of mutations to track stem cells to see how stem cell dynamics change over a person’s lifetime.